Edgar Allan Poe was a writer who with great skill, insight and poetic lyricism evoked the dark side of the human spirit, its madness, melancholy, heartbreak and horror, so it is not surprising that musicians would be attracted to and inspired by his work. Below I take a look at some of the most successful of Poe musical adaptations. Claude Debussy - The French composer began writing operas based on The Fall of the House of Usher (La chute de la maison Usher) and The Devil in the Belfry (Le diable dans le beffroi). Though neither was finished in Debussy's lifetime the unfinished extracts continue to be performed. André Caplet - Caplet was a close friend and colleague of Debussy. His piece the Conte Fantastique was inspired by The Masque of Red Death and it sometimes appears under that name. Joseph Holbrooke - The early twentieth century English composer set the poems The Raven, Ulalume and The Bells to choral music. 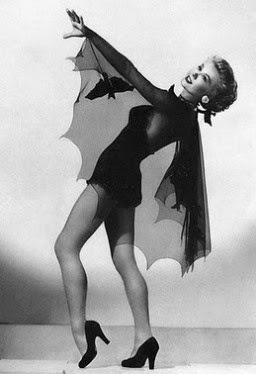 He also wrote a ballet based upon The Masque of the Red Death. 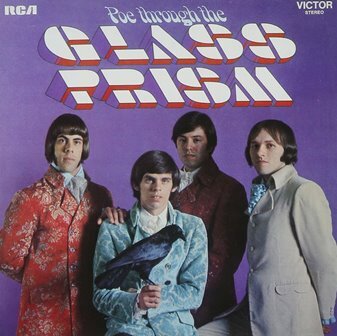 This is the first concept album based on the works of Poe, by little known psychedelic rock group Glass Prism. Sounding like a mixture of The Moody Blues, Procol Harum and Cream they combined Poe's lyrics with rock, jazz and soaring organs. On paper this shouldn't work but the grandiose arrangements brilliantly convey the brooding power of Poe's verse, in particular with the stand-out track The Raven. 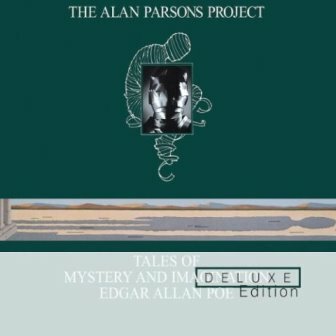 Tales of Mystery and Imagination was the debut album of progressive rock band The Alan Parson's Project. The album was considered very avant-garde when first released, with its combination of synthesizers, classical instrumentals, hard rock, spoken narrative and use of the vocoder. 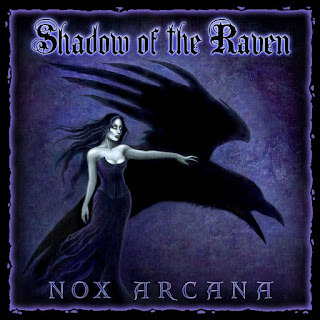 Tracks on the album include A Dream Within A Dream, The Raven, The Tell Tale Heart and a five-part rock symphony of The Fall of the House of Usher. The orchestral prelude to The Fall of the House of Usher is actually the opening music from Debussy's unfinished La chute de la maison Usher. The album was remixed and re-released in 1987 and included narrations from Orson Welles on A Dream Within A Dream and The Fall of the House of Usher. Co-creator of The Alan Parson's Project, Eric Woolfson went on to develop a stage musical based on the album simply called Edgar Allan Poe, it was first performed in 2003. 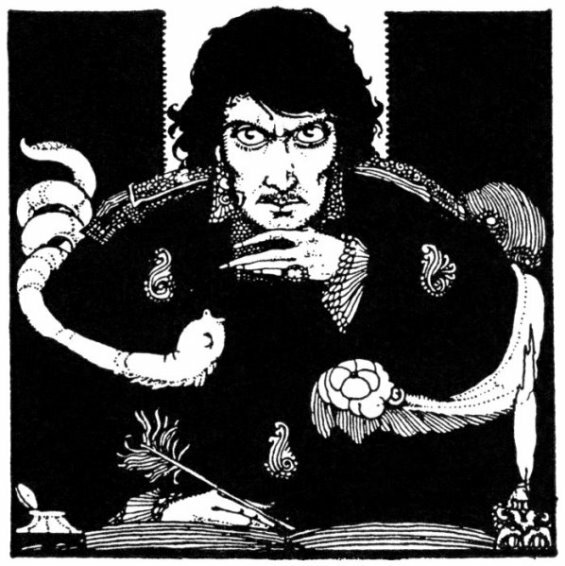 He later released an album of songs from the musical called Poe: More Tales of Mystery and Imagination. 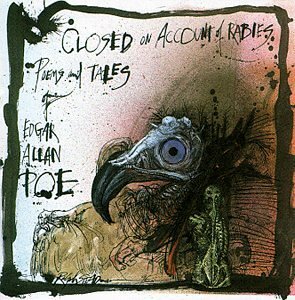 Closed on Account of Rabies can be best described as a Poe tribute album, featuring narrations of Poe's tales and poems set to atmospheric background music. 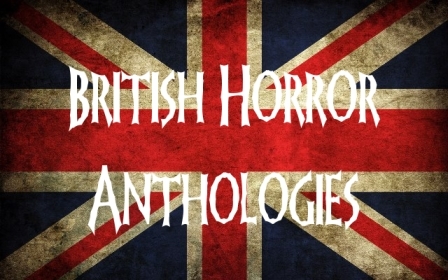 Narrators include Jeff Buckley reading Ulalume, Iggy Pop reading The Tell Tale Heart and Christopher Walken reading The Raven. 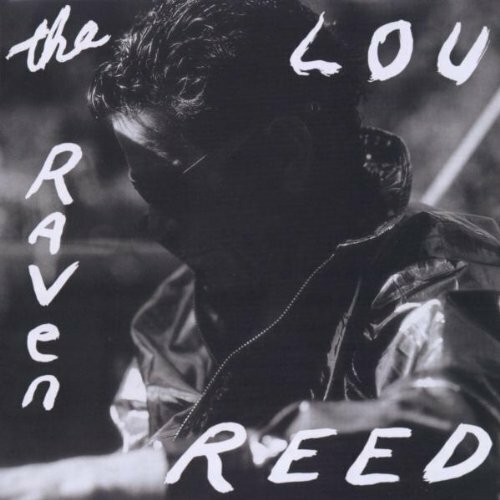 Like the previous album Lou Reed endeavored to set Poe’s most famous stories and poems to music. In some cases, like for the title track The Raven, Reed rewrote some of the lyrics to remove some of the arcane language and imagery and create a more contemporary version. 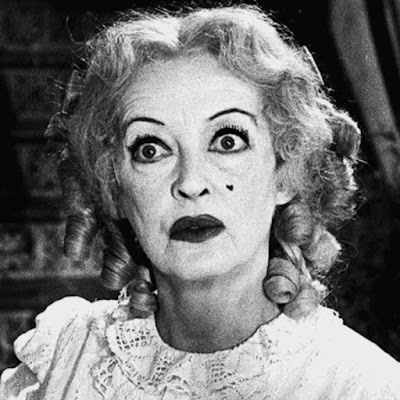 The album also featured narrations from Steve Buscemi, Willem Dafoe and David Bowie. Nox Arcana provide beautiful, melancholic and hauntingly atmospheric instrumental renditions of Poe's famous tales. The album makes perfect eerie background music. 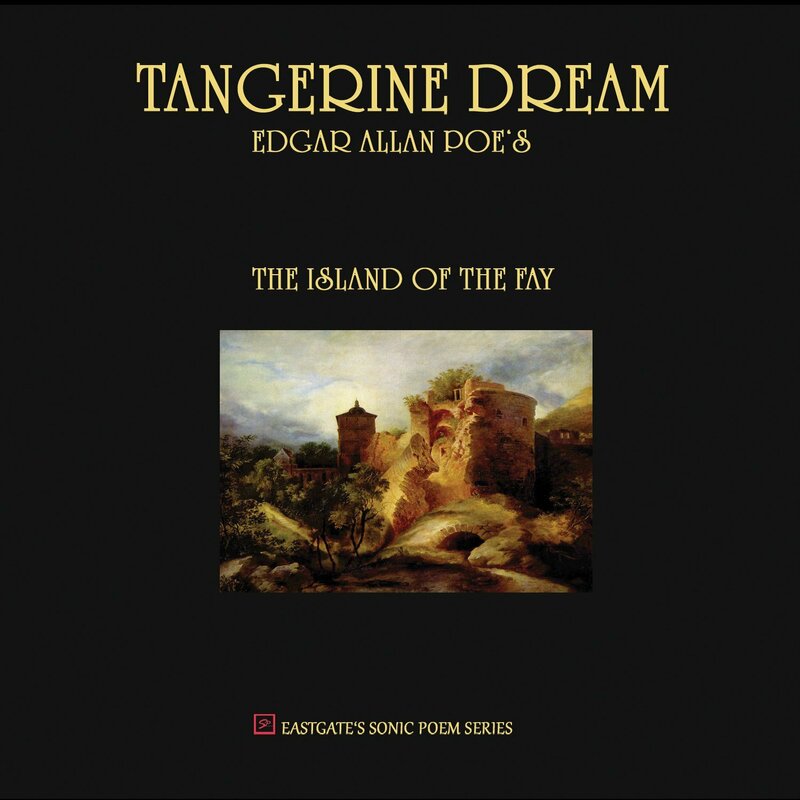 Unlike the other albums in this list Tangerine Dream's Island of the Fay is an album inspired by only one of Poe's writings, an allegorical prose poem in which Poe contemplated music, nature, spirituality and the Divine. Neither the poem nor the music have a particularly gothic or spooky feel to them but the group does capture the hauntingly ethereal essence of Poe's poem. However, not all musicians have felt the need to dedicate an entire album to Poe. Below is a list featuring the best songs and singles inspired by Poe's writings. The Gold Bug - The Alan Parsons Project, instrumental song from their album The Turn of a Friendly Card.